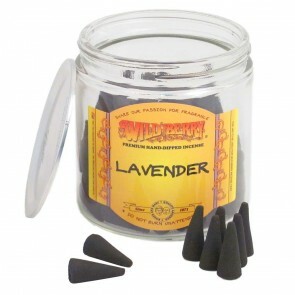 The same great Wild Berry fragrances in an incense cone. Avoids any burning wood smell when enjoying your incense. 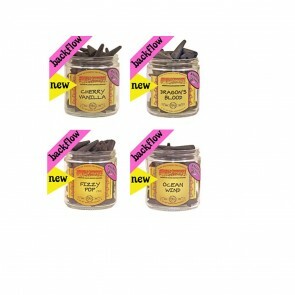 Available in over 40 fragrances in packs of 10 cones.